Two dead bodies of asian couple was found at the Baldwin Park, Los Angeles, California on the afternoon of Christmas day. A middle aged man believed to stab his wife to death before killing himself was identified as Albert Villagomes Ong was convicted of domestic violence against his wife Blessel Ong eleven months ago but pleaded not guilty against it. Sarah Ardalani, spokeswoman for the Los Angeles County District Attorney’s Office, said the 49-year-old Ong was sentenced to three years probation and ordered to serve one day in jail as a condition of probation. 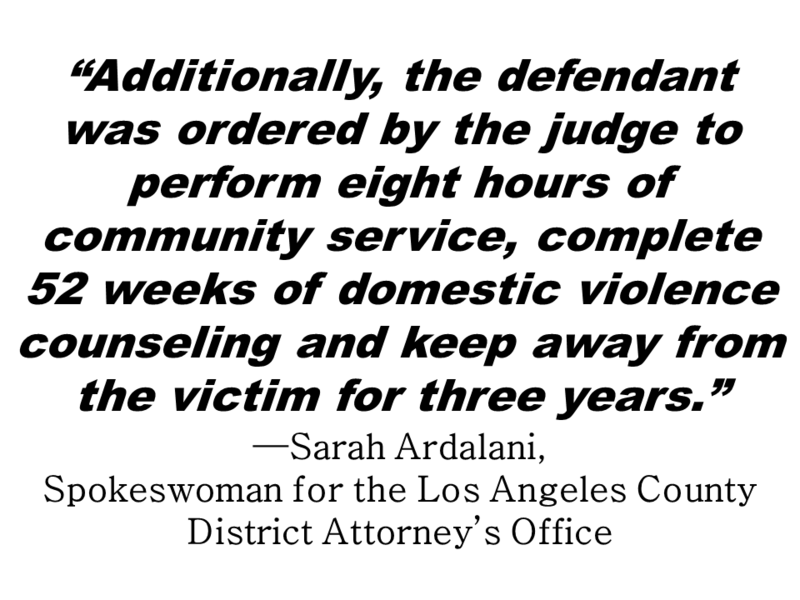 The husband was supposed to return to Alhambra Superior Court on Jan. 2 to show the judge proof that he had enrolled in a domestic violence class. The Jan. 30 protective order was also modified Oct. 2 when he had completed 32 of the 52 sessions in a domestic violence class, according to the court official. The investigating team headed by Sheriff’s Homicide Lt. Rodney Moore, said in an earlier interview that Ong had a history of domestic violence against his wife. The coroner’s office did not release the name of Ong’s wife earlier because her relatives have not been notified yet. Baldwin Park police found their bodies at their residence on 4200 block of Center Street when they went there to check on her. Police had been there the day prior to the incident. Baldwin Park Police did not reveal details on why they were called to the Center Street home on Christmas day. 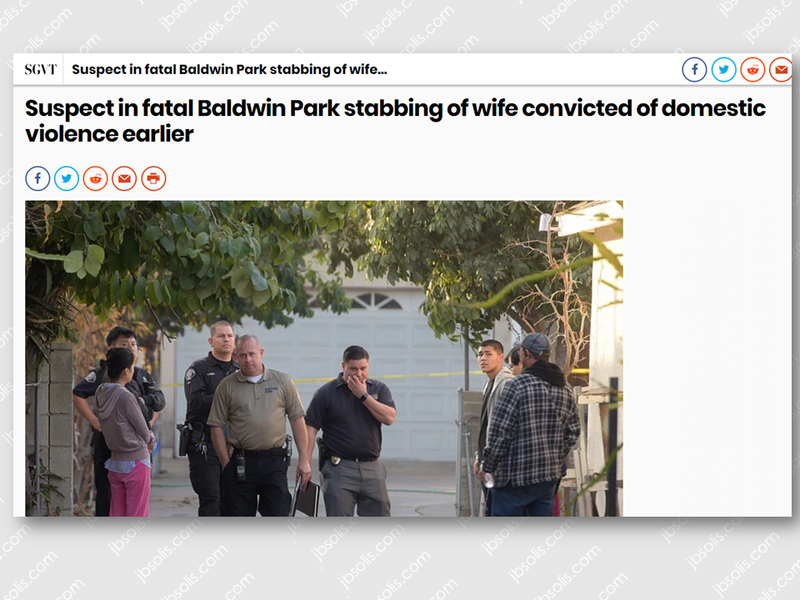 The husband had also crossed paths with Baldwin Park police 12 days before the murder. Baldwin Park police Lt. Melissa Stehly confirmed Ong was arrested for a misdemeanor on Dec. 15.